Today is the Birthday of a great man...He is sorely missed on this planet~He was a person of integrity; a centered Being That taught about Metanoia; change of consciousness. I learned more about Jesus from him than l8 years in the Catholic Church taught me. I learned of Yoga, that it is a way of life~I learned of the depths of paying attention~ on all levels, in all things, at all times. Samkya Yoga is the Yoga of Psychology ~Metanoia~ Change of consciousness into Consciousness and Ultimately to achieve Being... Not a human doing, not a human being, but A NEW BEING; an actual HUMAN, no longer animal; no longer lead by automatic responses. Able to respond rather than to reACT. 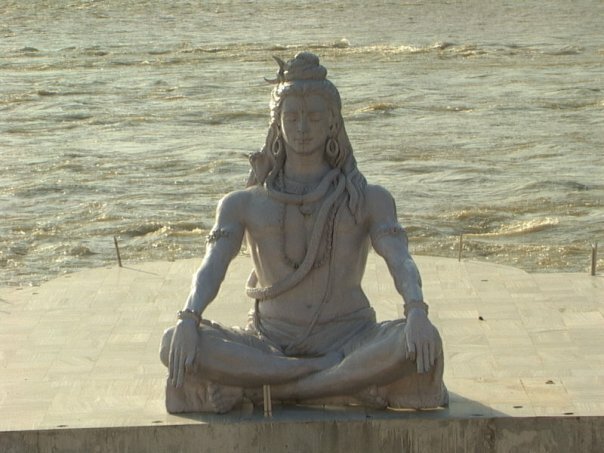 He explained the image of Shiva, the Creator as well as the Destroyer of "Illusion"...that which we know and consider "Life." 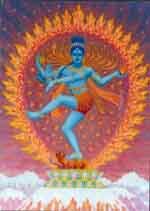 Attached to Earth with one foot, and free of Earthly concerns with the other, Shiva (Siva, Sva) practices Lila; the Dance of Life. Having extra arms and hands, Shiva tends to all things; accomplishes great things out of the ordinary...is capable of miracles. The man's name is ROBERT C. SOHN and he must have made Shiva proud! 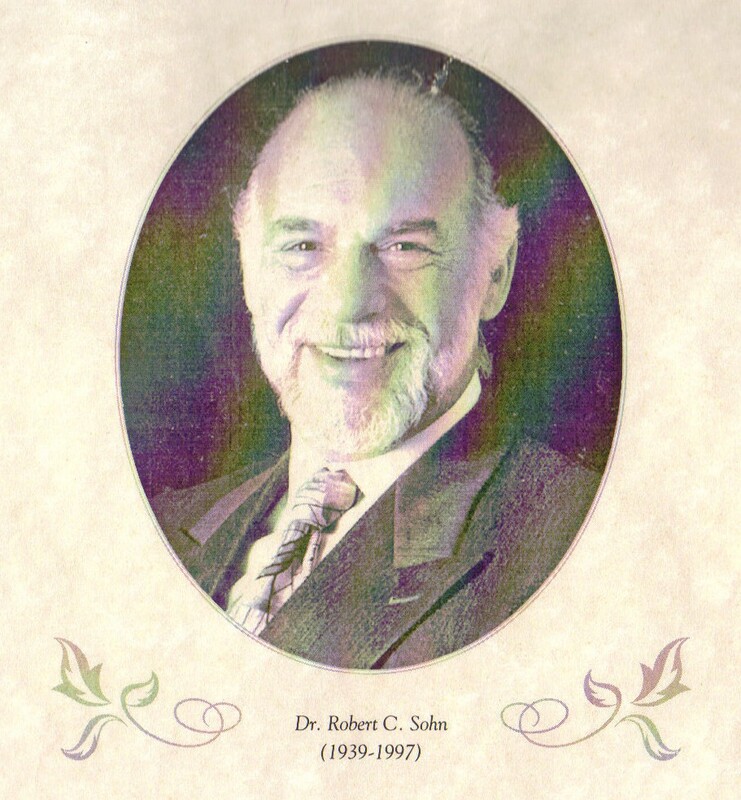 He and his wife, Tina Sohn, began the Five Towns Karate School, the Wholistic Health Center, The Church of the Realization of the Word of God, then The New Center for Wholistic Health, Education and Research, Sunsource Supplements, including Ginsana, Rejuvex. They then expanded the school and Institute for Self Development and became forerunners in the marriage of the Wholistic and Allopathic worlds. The New School for Wholistic Health Education and Research became a certification-granting massage school. After years of scrutiny by educational boards, the NCWHCER became a two-year degree-granting college called simply The New School, still in the forefront of the union between western and eastern healing therapies. Mrs. Sohn introduced AMMATHERAPY(tm) to the United States, and Amma (which in Korean means "push-pull," and Swedish Massage along with Traditional Chinese Medicine was the basis of the College. At this rewriting in 2005, you know the school the Sohns perfected as The New York College. Ammatherapy is no longer part of the curriculum and none of the original creators or staff are involved with it. That is he in black, rooted and holding his balance against four students! Feedback is a gift of knowledge; so thank you for contributions! With Love to You Like Minds, Hearts and Gentle Spirits!